March 9, 2016 Mike Cline Jr. 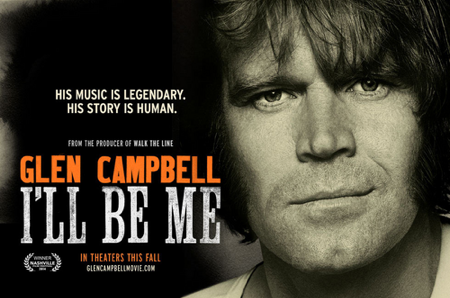 This time on the program the guys discuss and Cline reviews the Glen Campbell documentary, I’ll Be Me, which is currently available on Netflix. The documentary follows the legendary country start as he fights Alzheimer’s disease and embarks on his final tour.